the assumable balance of $22,000! Installments as low as $242 monthly! 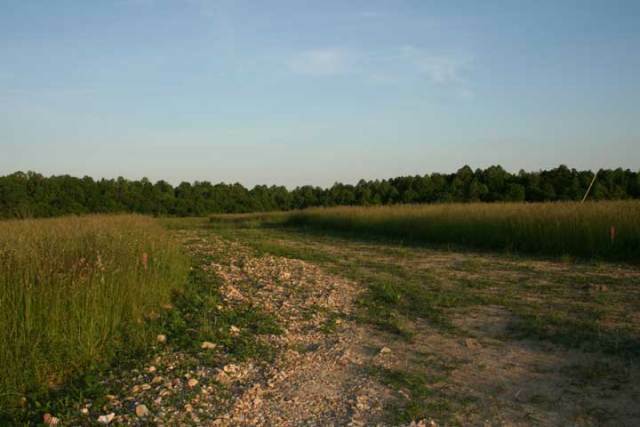 Beautiful 4 Acres of Rolling Kentucky Blue Grass located between Danville and Liberty, Kentucky. 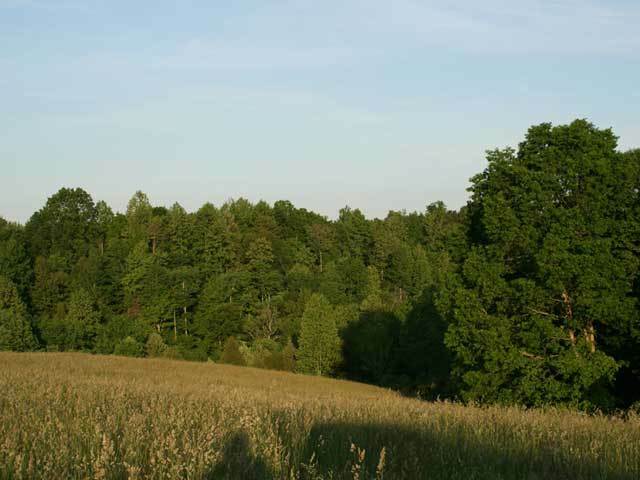 The parcel consists of rolling pastures with scattered stands of hardwoods and views of the surrounding area. 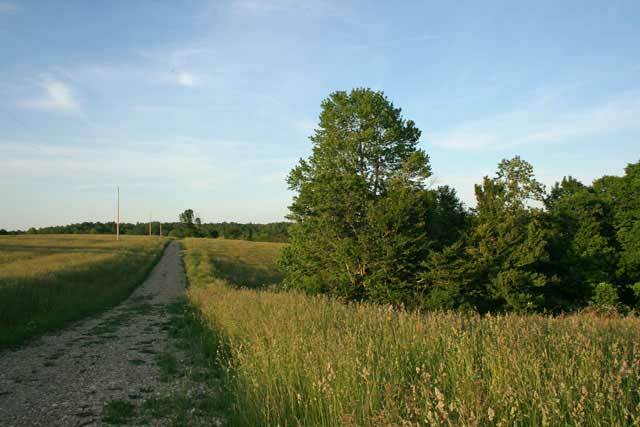 The property has county road access, power and phone and rural water. 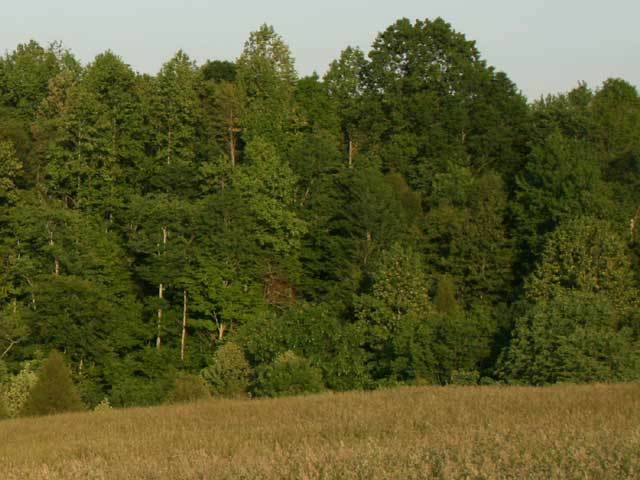 The land is located in beautiful Casey County, in the heart of the Green River Lake & Lake Cumberland Region of Central Kentucky. 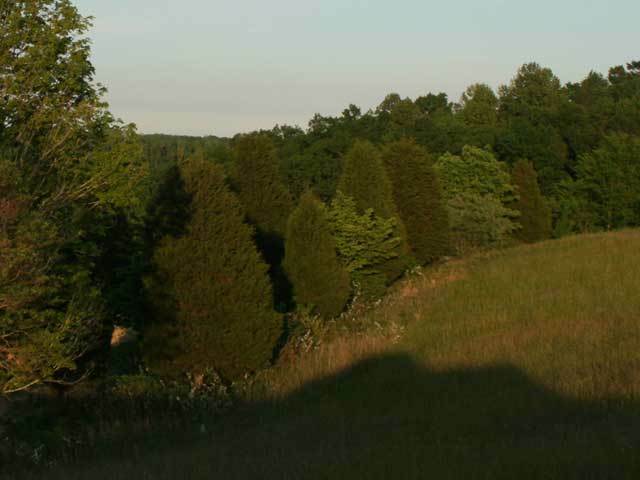 This is an area known for its dark green pastures with gentle rolling hills and valleys, beautiful streams flowing along limestone bottoms, pristine, spring-fed ponds and emerald blue lakes. 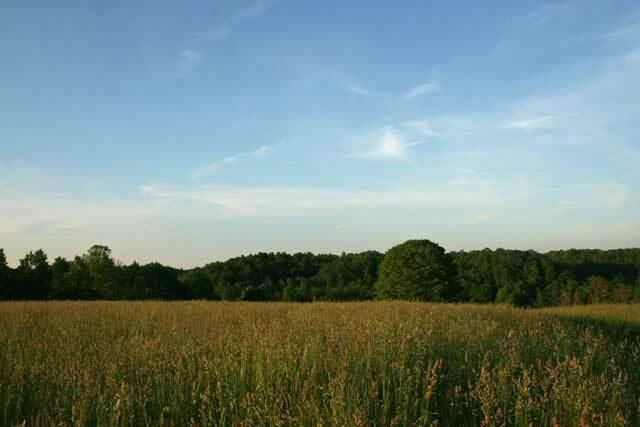 Close to Lexington and Louisville, residents of Casey County have the opportunity to enjoy the city life, returning to the peaceful countryside after shopping, attending horse races (Keeneland and Churchill Downs), or just browsing around. 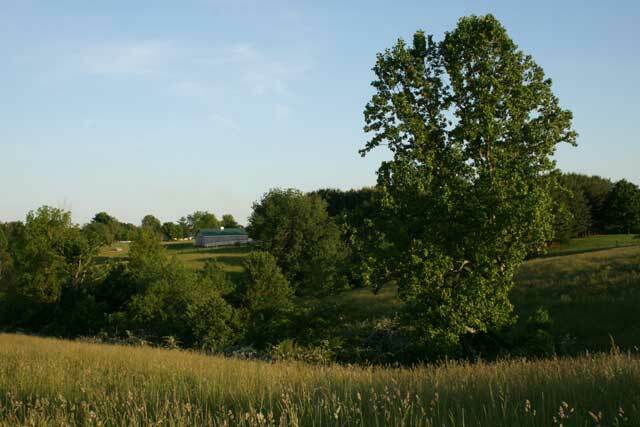 Liberty Danville and Casey Creek, offer small town atmosphere where dairy, horse and cattle farms are the main industry. 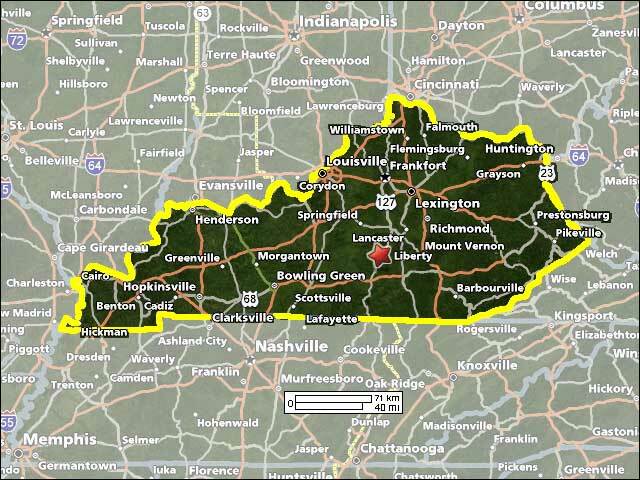 Sprinkled throughout Central Kentucky are beautiful country estates, historic homes, and horse farms.investment. 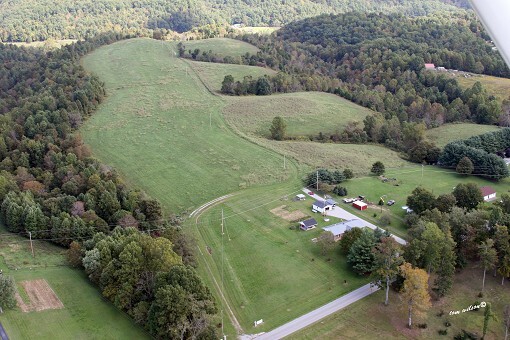 A septic is required to live on the land full time. 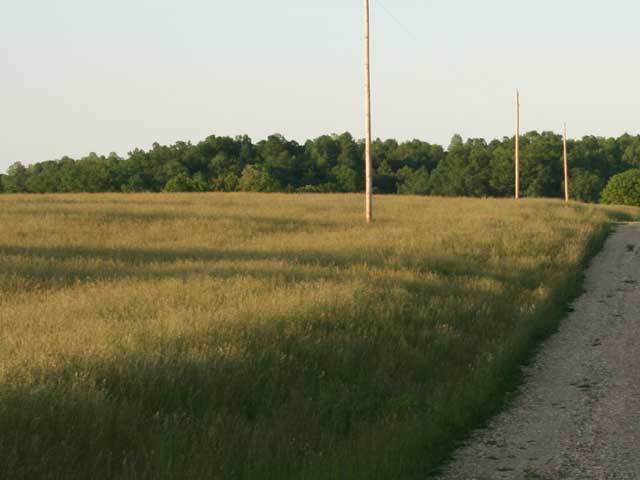 No campers,rv�s, trailers or Mobile homes allowed. 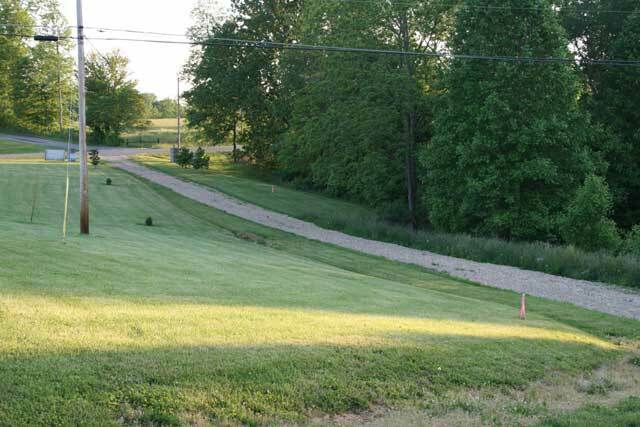 Conventionally constructed homes as well as Modular Homes are permitted, Mobile Homes are not. 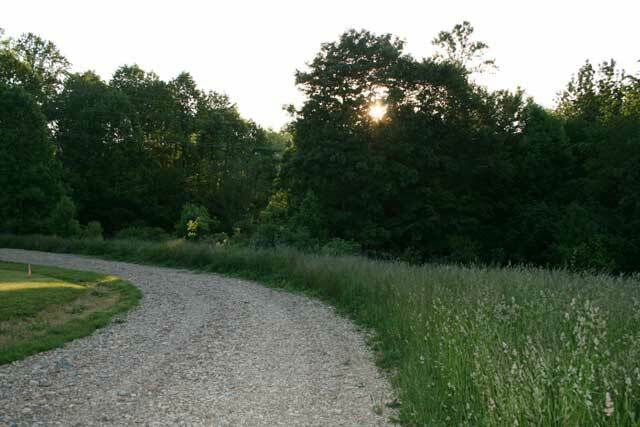 CLICK HERE TO READ THE WILDWOOD ESTATES PROTECTIVE COVENANTS! The Winning Bidder will assume a balance of $22,000. with monthly payments of approximately $242.